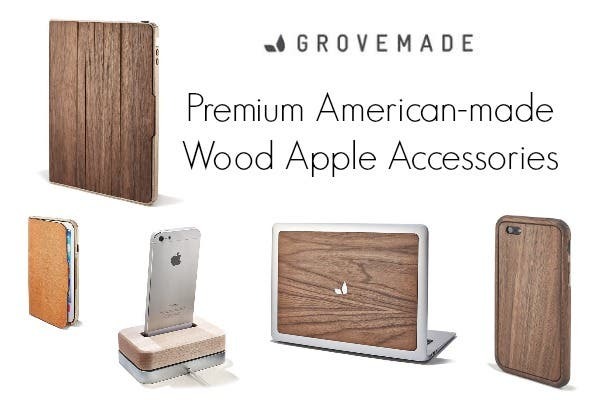 Have you heard of Grovemade? this company has blown me away with the phenomenal quality and beautiful design of its products, and the fact that its products are all American-made is like icing on the cake. 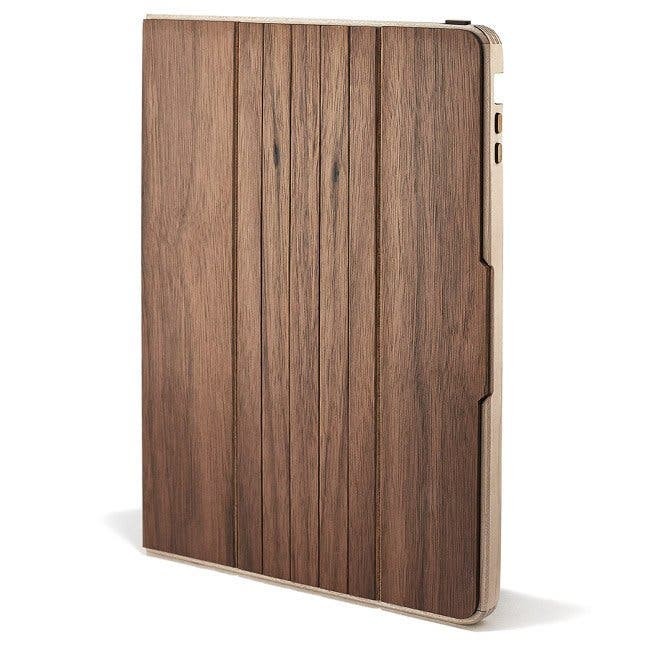 Grovemade's iPhone cases, iPad and MacBook sleeves, and iPhone docks are made from solid wood. Every product is made by their small team of designers and craftsmen. Their focus is to make a few things, and to make them really well. All of Grovemade's products are designed with purpose and quality in mind, and it shows. It's a small company from Portland, Oregon that believes the very best products are hand finished and delivered with pride. 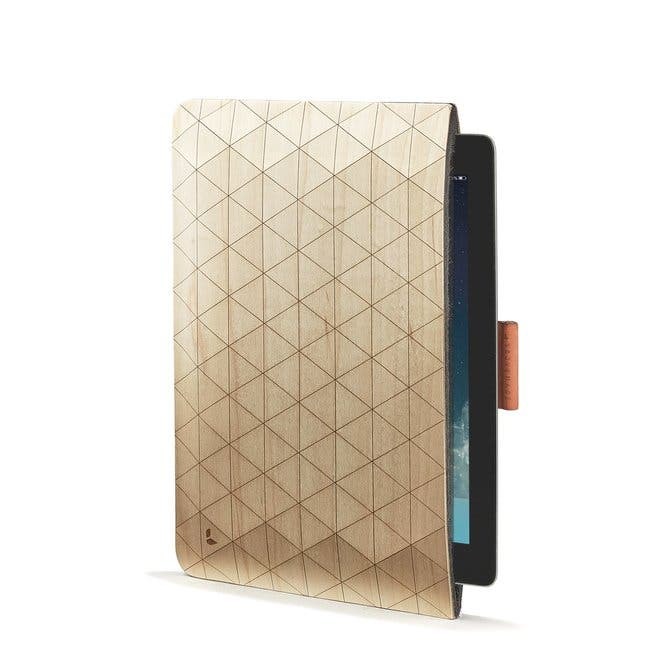 I own one of Grovemade's iPhone cases and it's both beautiful and durable. You can tell that it's not pressed wood; it feels solid. A bonus? It smells amazing for the first week or so until it gets broken in. The smell of fresh wood is one of my favorites. 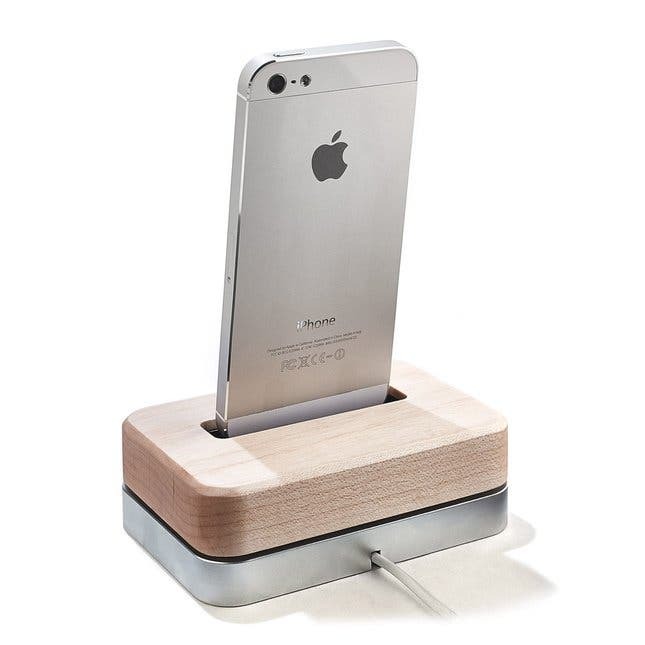 You'll probably notice that Grovemade charges a little more for their products. Again, it's because they're handmade right here in the USA from initial sketch to the final sanding and packaging. After ordering your first Grovemade product you'll be hooked. 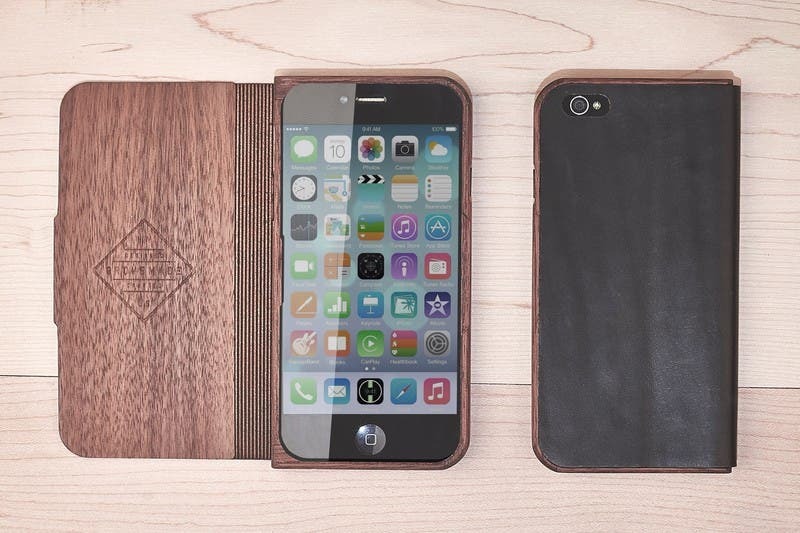 Grovemade's line of iPhone 6 and 6 Plus cases are available for pre-order now and will be shipping later this fall. The iPad and MacBook products are available now.